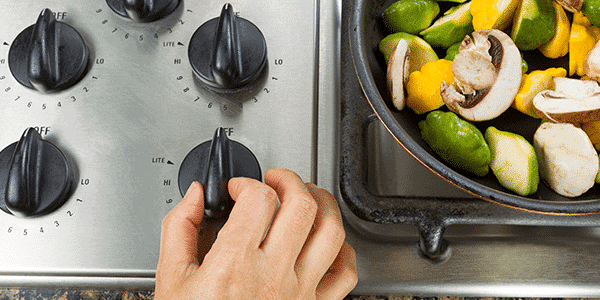 Appliance Repair Costa Mesa CA | Caesar's Appliance Service, Inc.
Are you looking for a local appliance repair company that goes above and beyond your expectations? If one of your major home appliances has failed, we know that you need it fixed urgently, which is why Caesar’s is your only choice for appliance repair Costa Mesa. For over 50 years, Caesar’s has been providing first-class appliance repair service to our local community and beyond. We repair all major residential appliances including refrigerators, ranges, dishwashers, ovens, washers, dryers, and more. Whether you need Whirlpool, Frigidaire, GE, Samsung, or Sub-Zero appliance repair in Costa Mesa service, we’re here to help! Caesar’s is your one-stop appliance shop, offering a full range of parts and services, as well as used appliances. We make sure your machine gets fixed fast and at the lowest possible cost to you. Contact us today to schedule a repair, or come to our shop and browse our inventory of used appliances. We love to bring you the best service possible! If you need service for a broken refrigerator or any other appliance, call Caesar’s today. Our team is experienced, and their goal is to provide excellent customer support and the highest-quality repair service no matter what. Your satisfaction is our mission. 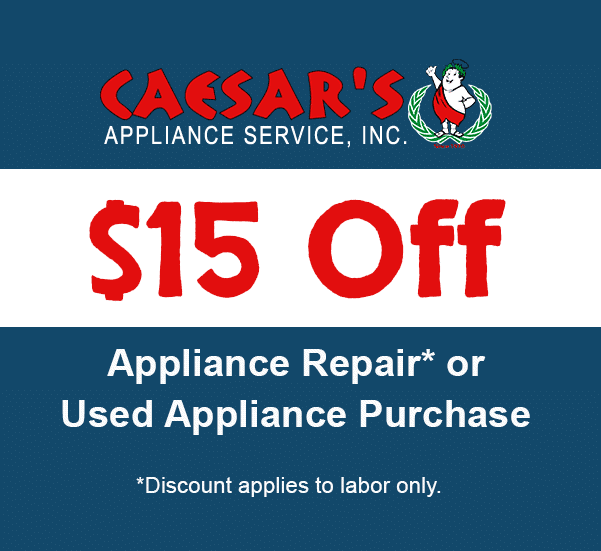 Some appliance repair Costa Mesa servicers only work on a handful of brands, but not Caesar’s! We service all major appliance brands, bringing you the highest quality Whirlpool, Frigidaire, LG, Samsung, and GE appliance service available today. Our Costa Mesa appliance repair techs work on a wide variety of kitchen and laundry appliances. It doesn’t matter if you need fast Sub-Zero refrigerator repair service, or affordable Whirlpool appliance repair, we’re here to get your machine back up and running in no time. We work on all of the most common brands, models, and configurations. Do you need range repair service because your surface burners won’t ignite? Or maybe you’re in need of quick washer repair service because your unit is leaking all over the floor? We’ve got your back for all that and more! Schedule service today, and let us get your broken appliance back up on its feet fast. 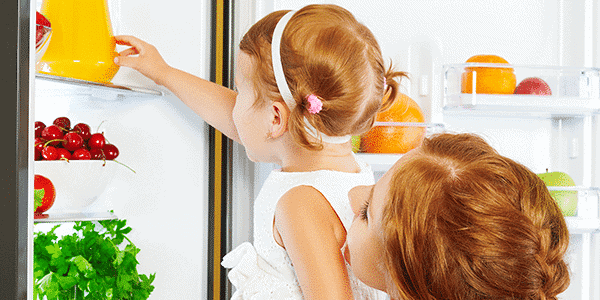 If your refrigerator has stopped cooling or your icemaker no longer produces ice, call us now. Caesar’s Appliance Service in Costa Mesa has the area’s most experienced technicians who can get the job done quickly. 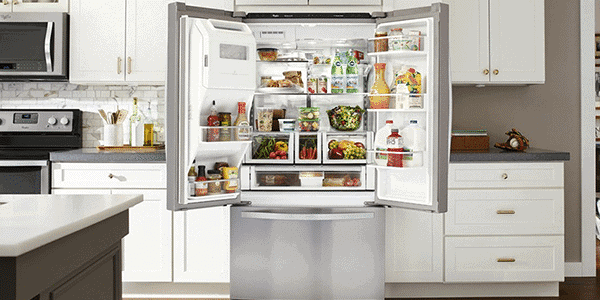 Call us today, we work on all refrigerator brands and configurations: side-by-side refrigerators, top/bottom freezer refrigerators, French door refrigerators, and refrigerator ice-makers. Maintenance Tip: Cleaning your refrigerator coils every few months improves efficiency and prevents unnecessary repairs. 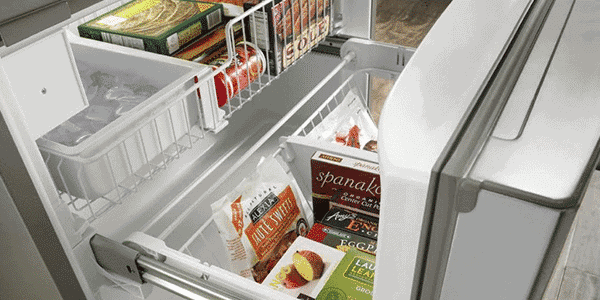 Maintenance Tip: Keeping your freezer close to zero degrees Fahrenheit preserves frozen food freshness. 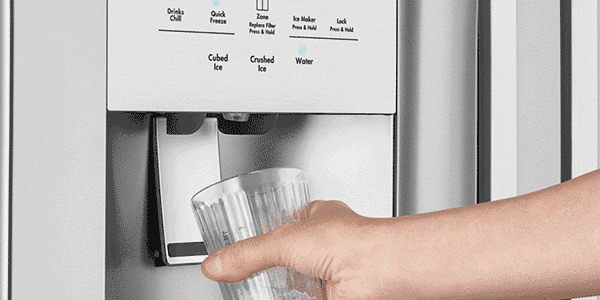 Maintenance Tip: Water filters should be replaced every six months to a year to maintain good flavor for water and ice. For fast Costa Mesa appliance repair service, call Caesar’s today. 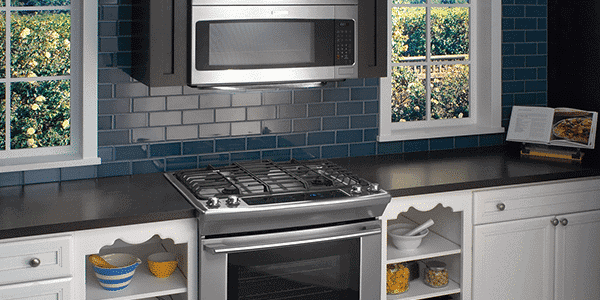 Do you need Whirlpool, Frigidaire, GE, or Samsung repair service in your area? We can get these brands and more back up and running in no time! 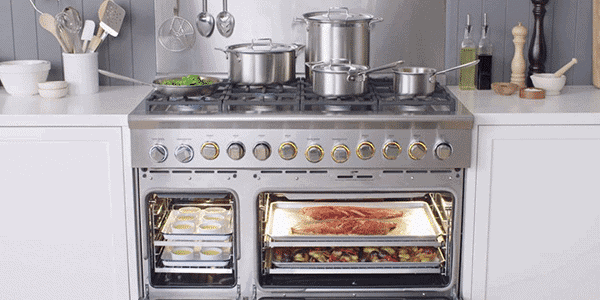 Our techs can repair freestanding ranges, slide-in ranges, double ovens, wall ovens, gas ranges, electric ranges, and cooktops. Maintenance Tip: Avoid using the self-clean function to prevent parts failures. Try using a homemade oven cleaner instead. Maintenance Tip: If you spill food or liquid on the range, clean it quickly to save your igniters from being damaged. 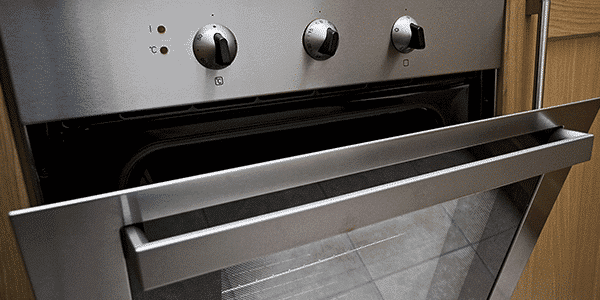 Maintenance Tip: Soak removable grates in warm, soapy water to keep them looking like new. Caesar’s services all major kitchen and laundry appliances. 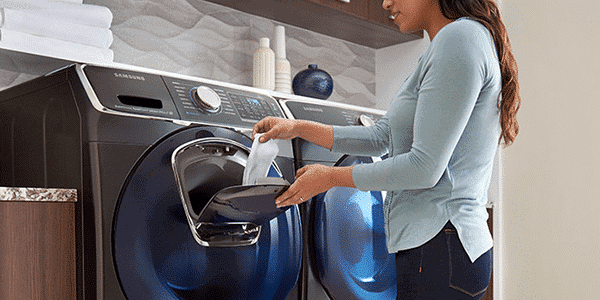 It doesn’t matter if your dryer stopped heating, your washer is leaking, or your dishwasher won’t turn on, we’re here for you. 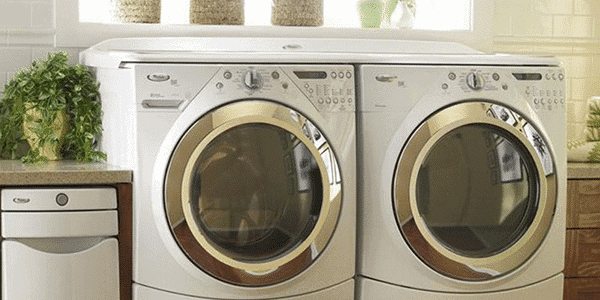 We provide the area’s fastest GE, Electrolux, Maytag, LG, KitchenAid repair service, as well as other leading brands. Caesar’s can fix all configurations – gas and electric dryers, top-load washers, front-load washers, and stacked washer/dryers. 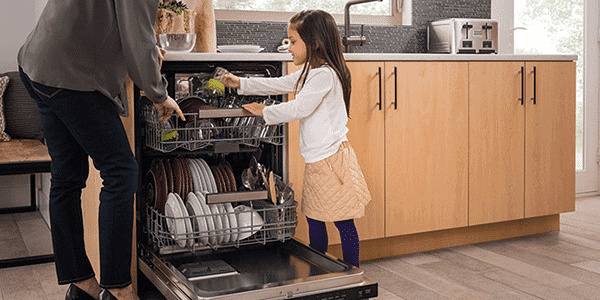 Maintenance Tip: To prevent leaks, keep your dishwasher door seal clear of debris and any food particles. 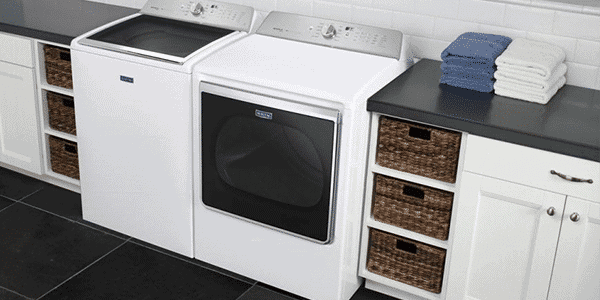 Maintenance Tip: Make sure your washer stands on a level floor, as balance issues can lead to unnecessary repairs. Maintenance Tip: Have your dryer vent cleaned and inspectedtwice a year to prevent dryer fires.